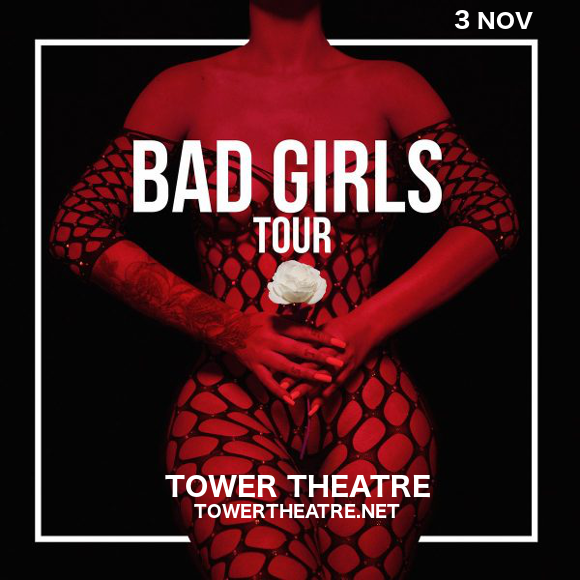 Hip-hop fans get excited – Iggy Azalea is back, with her new EP “Survive The Summer,” and she’s taking it on tour, hitting the Tower Theatre on Saturday 3rd November 2018! The album has already dominated the charts and been acclaimed by critics, and tickets are expected to disappear for her upcoming shows! So don't delay – book your Iggy Azalea tickets now! Click the Buy Tickets button to get yours today while spaces last. We can’t wait to hear it live – can you?? Then what are you waiting for – hurry and grab those tickets!